Rivers rank among some of the most threatened ecosystems in the world, and are the focus of costly restoration programmes that cost billions to taxpayers. Yet only half the EU surface waters have met the Water Framework Directive’s 2015 target of good ecological status. One of the problems is the fragmentation of habitats caused by tens of thousands of dams and weirs in rivers. But barriers also provide energy, water, fishing and leisure opportunities, and may also help to prevent the spread of aquatic invasive species. In any case, improving stream connectivity is essential and must be addressed taking into account the magnitude and complexity of the problem. 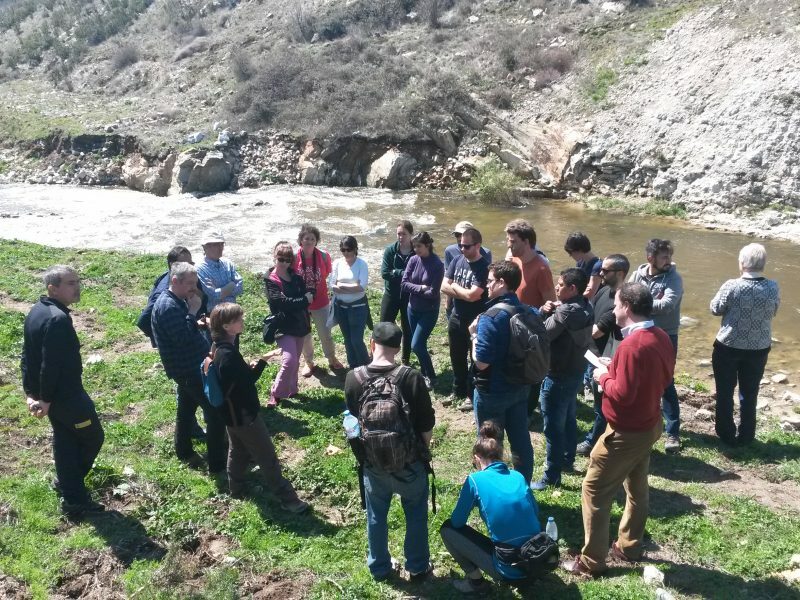 The AMBER project and Dam Removal Europe jointly organized a seminar on this topic on the 16 – 17th of April in Madrid, Spain. During the first day of the seminar, speakers presented the progress and some of the results produced in the AMBER and Dam Removal Europe projects. 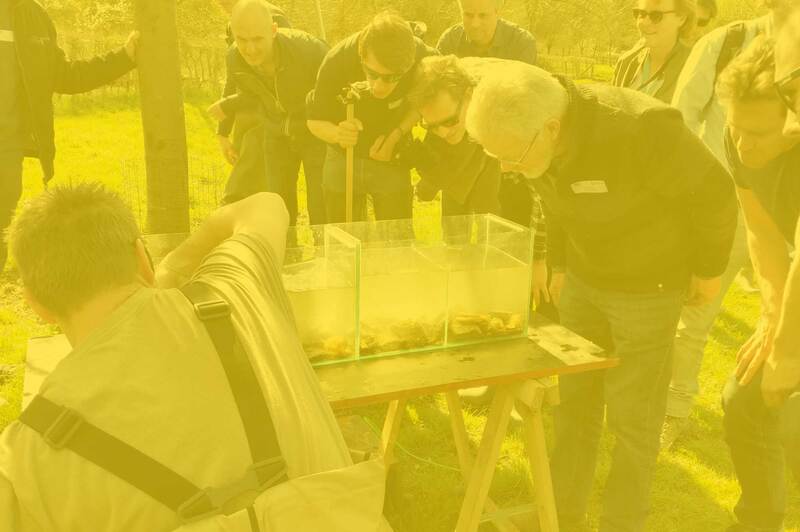 The AMBER project explained its main objective, offer solutions for river fragmentation in Europe based on the adaptive management of barriers and launched its novel Citizen Science program. 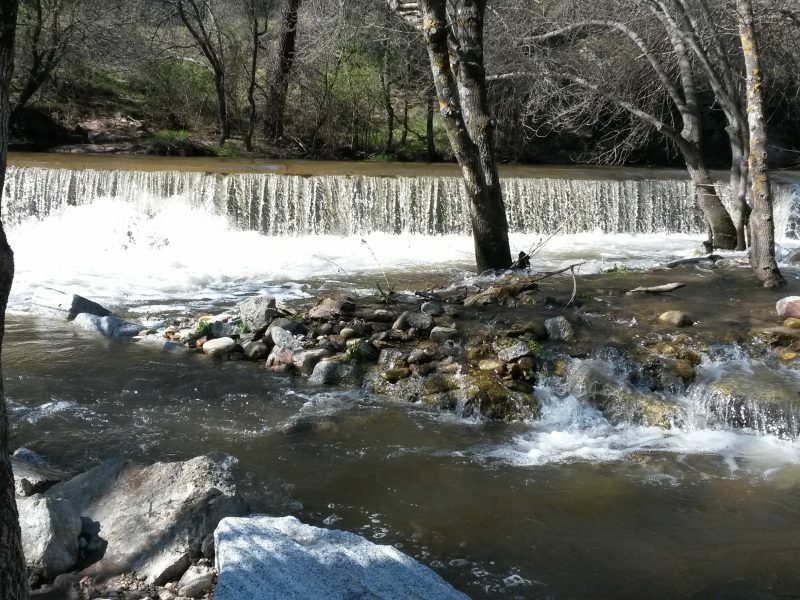 Now, for the first time, citizens are being asked to help document or update the status of barriers that you come across along your local rivers by using a smartphone app called Barrier Tracker (freely available from Google Play or App Store). The records will be used to complete the first ever European Barrier Atlas, a key tool for policy makers, water managers and conservationists. The Dam Removal Europe project underpinned the importance of removing unused river obstacles, explaining the current dam removal situation in Europe and presenting the actions foreseen both at national and European level. 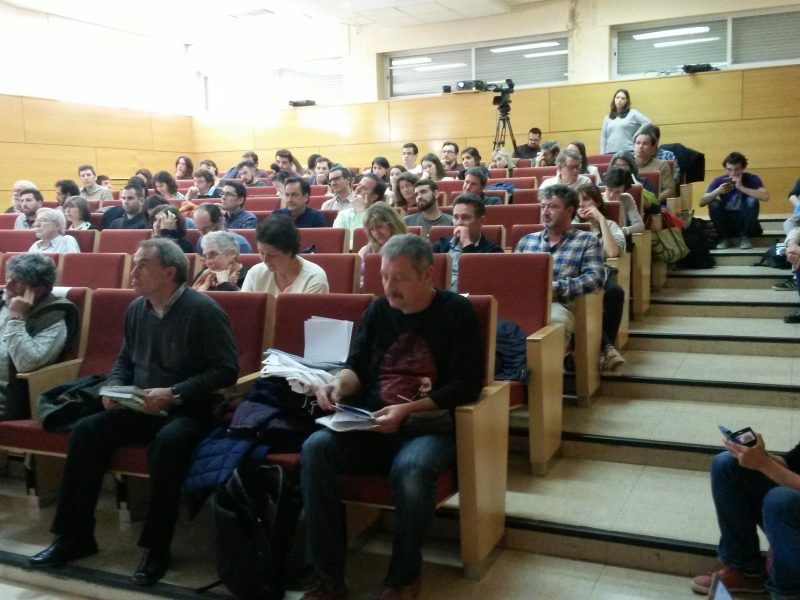 Following on this, the speakers went over the current Spanish and international situation, with contributions from the National Water Board, the European project H2020 FIThydro, the School of Forestry and Natural Re-sources Engineering, the Iberian Centre of Fluvial Restoration or WWF Spain. 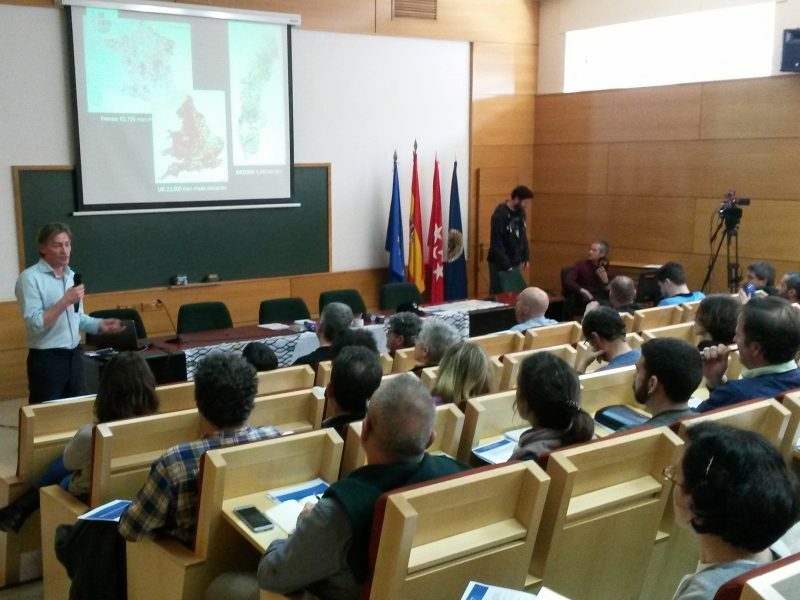 The Association of Anglers for the Conservation of Rivers and Sports Club of Hunters and Fishermen “Peña de la Cruz” of Béjar shared valuable social experiences of interest to enhance river connectivity and the good ecological status of rivers. 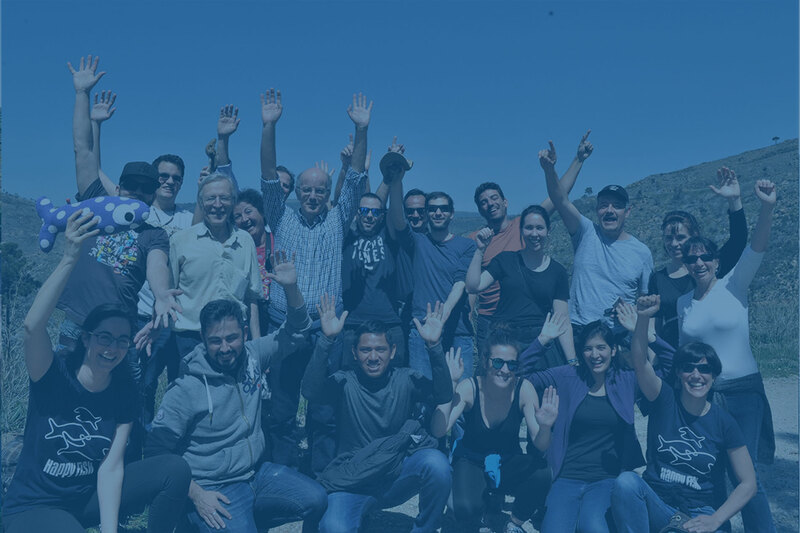 The second day we visited the Cofio River to see the result of the restoration after the demolition of the Robledo de Chavela dam and understand first-hand the details of the demolition of the dam and the problems that technicians face when implementing these type of projects. 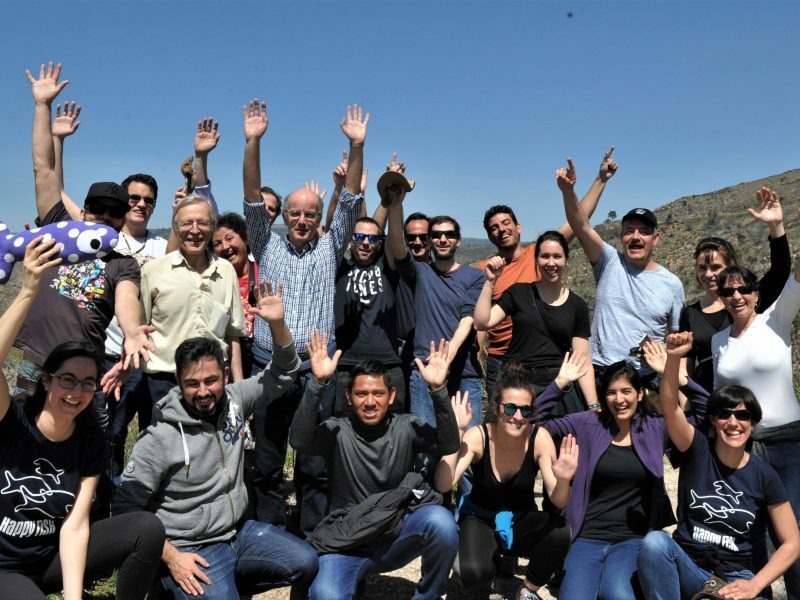 The tour was guided by Montaña Cepa from the Confederación Hidrográfica del Tajo, River Basin Authority in charge of the works. The Robledo de Chavela dam, 22.7 meters high, is the highest demolished dam in Spain: https://damremoval.eu/portfolio/robledo-de-chavela/. 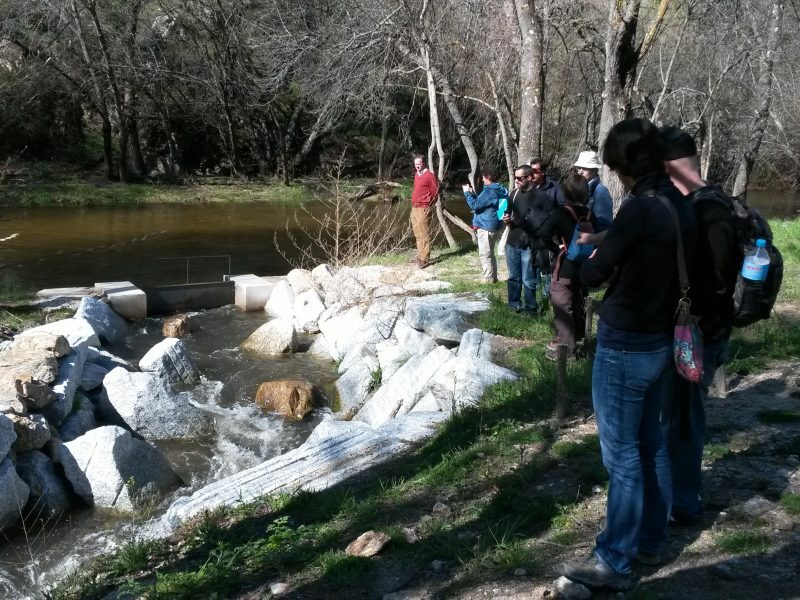 We also visited the bypass built in Valdemaqueda, also in the Cofio River. 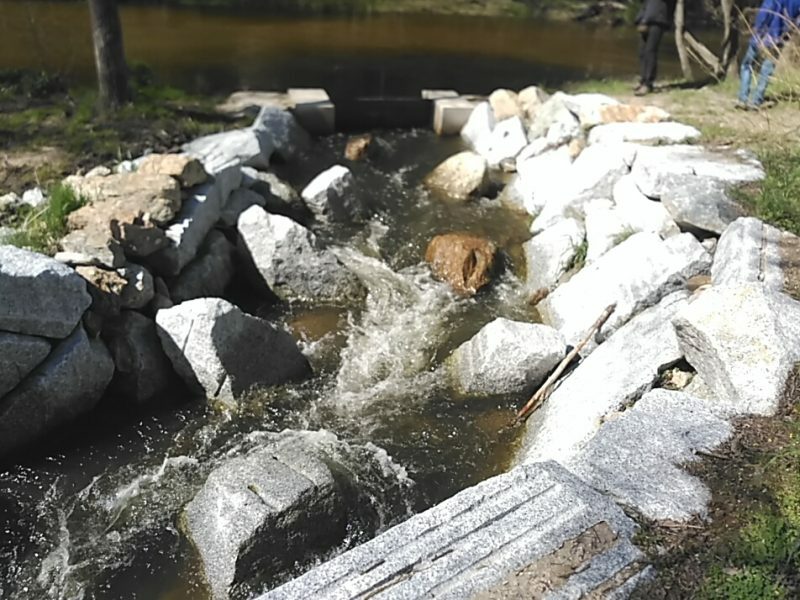 One of the existing solutions to mitigate the problem posed by barriers in use is the construction of fish passes. We were explained the importance of evaluating the need and also the effectiveness of these devices once they are built. Crowdfunding dam removal in Sweden!